Most people head to Siem Reap to visit the Angkor ruins, but there are plenty of smaller yet significant ruins scattered all over Cambodia. 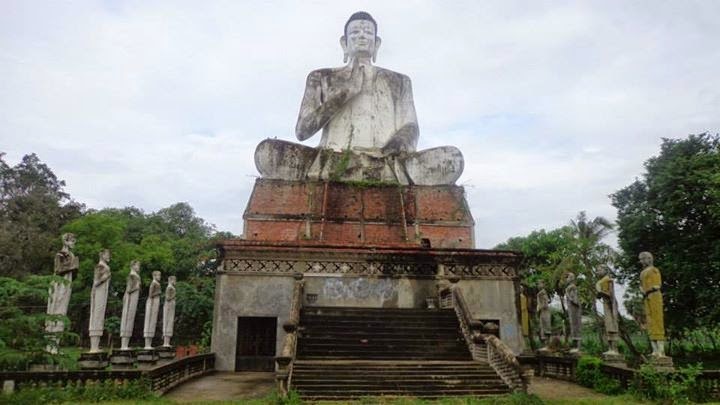 Battambang has its own vestige of the country's storied past. I was torn between heading to Siem Reap again or to Phnom Penh while I was in the bus station in Poipet, Cambodia. Plenty of things were running through my head as I was contemplating my next destination during my more than two months across Southeast Asia. After staying for a month in Thailand, I was looking for something else to do aside from go to the beach or the mountains. 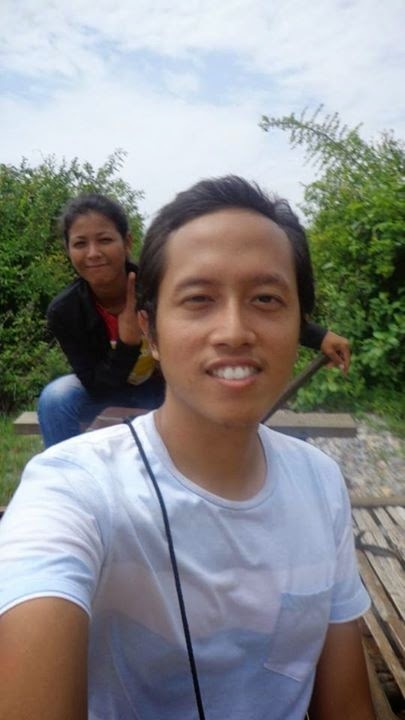 Then I overheard other travelers talking about Battambang, then right then and there I decided to go as well. There's nothing like crossing a border from one country to another. 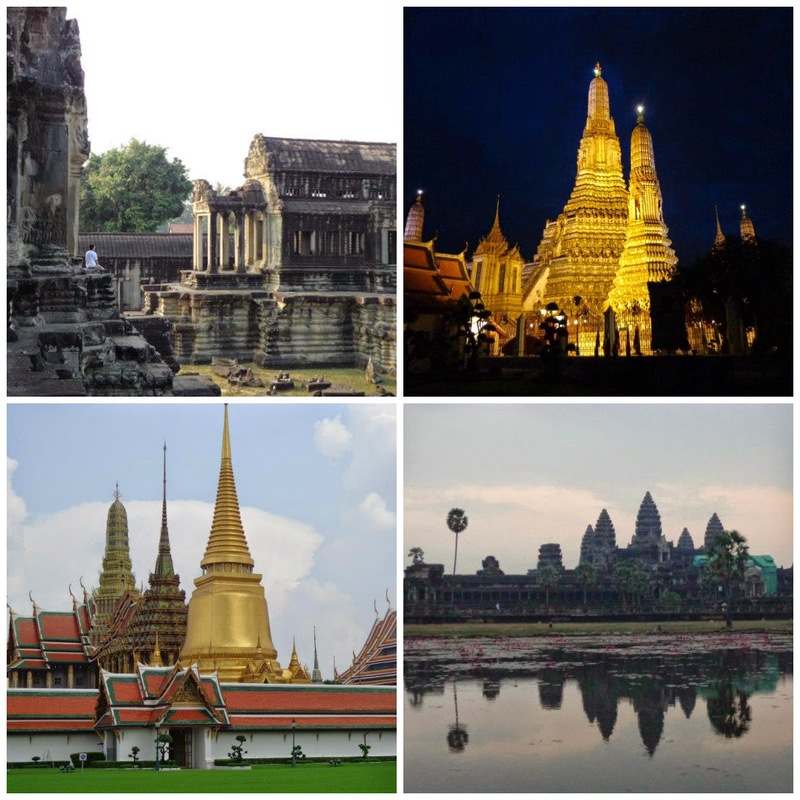 I managed to cross the border from Bangkok, Thailand to Cambodia during my trip around Indochina. There was a direct bus from Mo Chit Terminal in Bangkok to Siem Reap, Cambodia, but my adventurous side told me to take the train instead. I didn't have enough time to dive deeply into the culture and all that Northern Thailand has to offer. 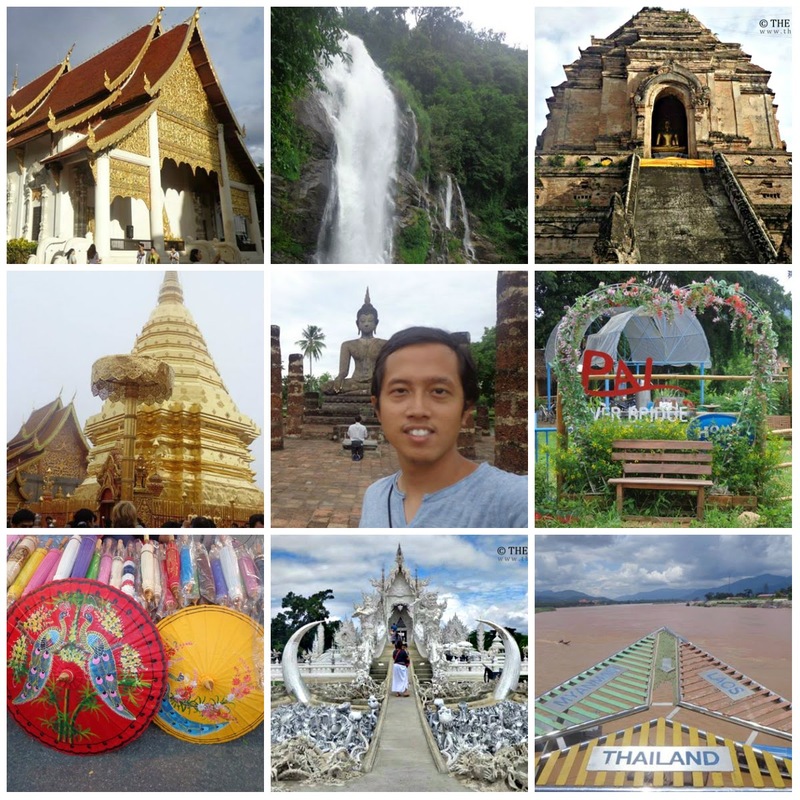 I spent around 11 days and 10 nights in this region of Thailand. It isn't enough (as always), but it did give me a whole new perspective about the country as a whole. 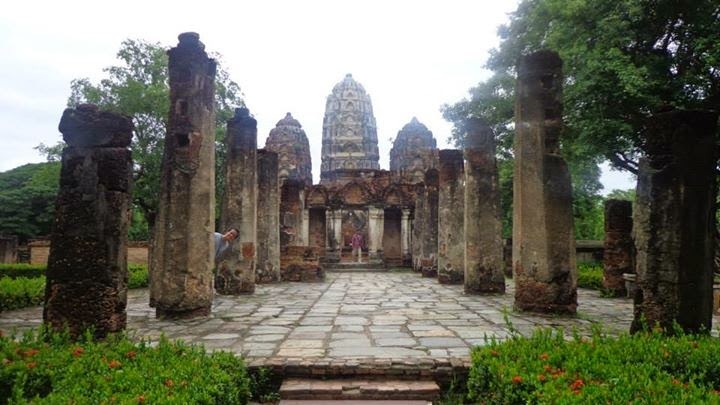 I have been to Ayutthaya during my first visit to Thailand a couple of years ago. This time around I decided to visit another ancient city during my one month travel from southern to northern Thailand, Sukhothai. 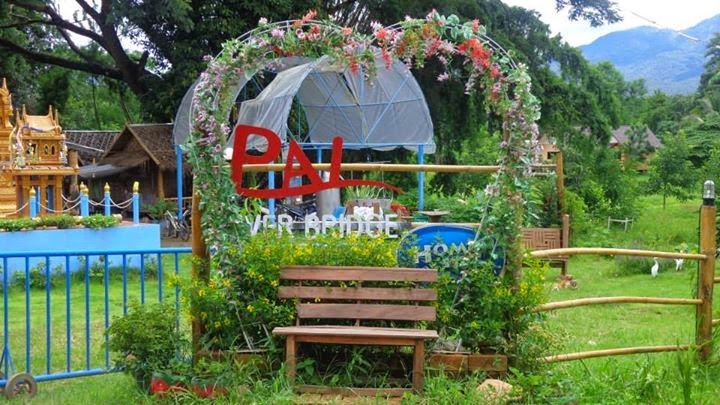 I have heard good and bad things about Pai, a small town north of Chiang Mai city. Since I had time to kill and had enough of temples, I decided to head to Pai. I was intrigued of going to the highest peak in Thailand. 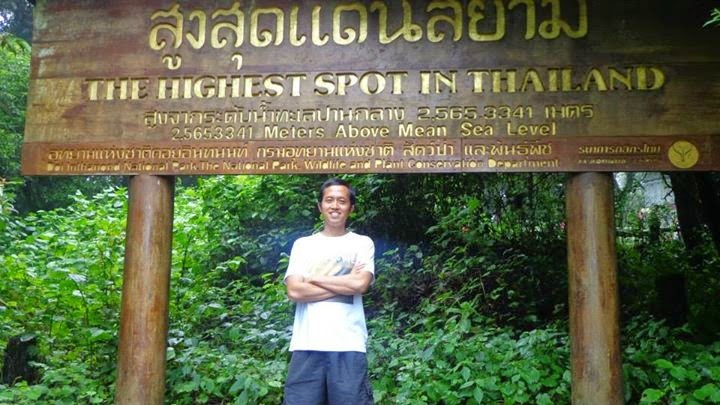 So in one of the days I was in Chiang Mai, I decided to head to the highest peak in the country.